Give only the gifts you can afford. The people you love will enjoy something homemade or a “gift certificate” for a future event together. Spending lots of money on someone doesn’t mean you love them more. Eat and drink sensibly. Rich foods, alcohol, and less sleep are a recipe for stress. If you have an event occurring later in the day, eat a salad for lunch, not a burger. Then, go on a brisk walk the next day. Start shopping early. 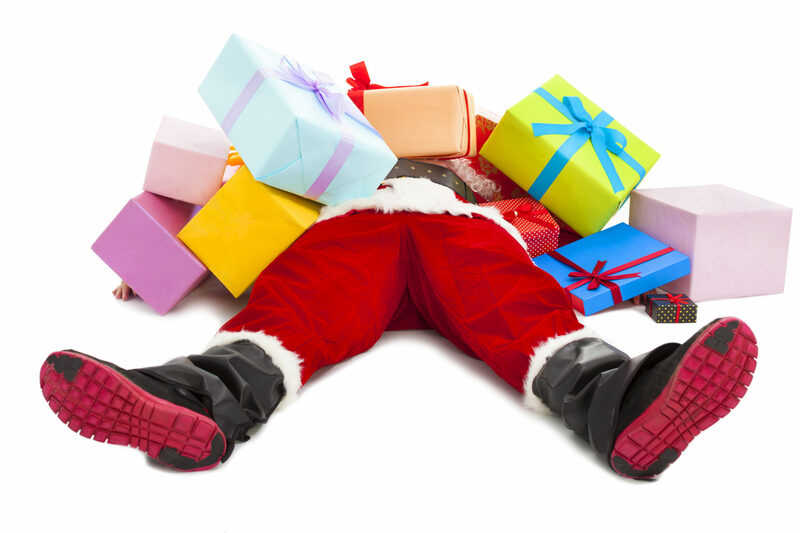 Last-minute shopping keeps you from comparing prices and leads you to throw money at gifts just to get finished. Be a friend to someone less fortunate. The holidays can be lonely. By volunteering to ring the bell, serve the meal, or buy the Secret Santa gifts, you make someone else’s day, and you will make your day, as well. Celebrate your faith or heritage. The holidays are a great chance to reconnect with your house of worship. By planning ahead and taking care of yourself, the holidays can be a fun time filled with laughter, wonder, and love. These are the best gifts of all, and they will make you prosperous.